Comments: Leaves are arranged spirally around the stem. 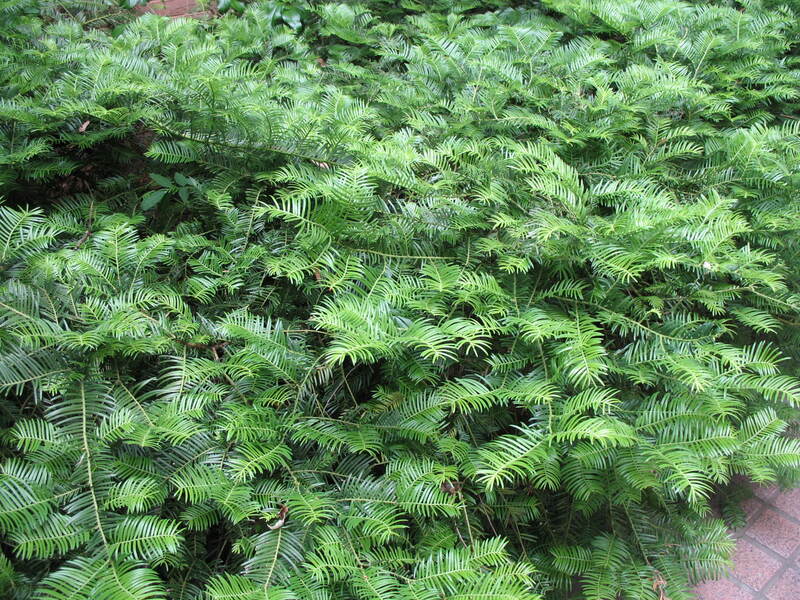 This is a dense, vigorous growing plum yew. Plum yews are excellent substitues for Taxus selections in the South. Produces dark green foliage.